Slowing house prices combined with rock-bottom mortgage rates are making it more affordable for first-time buyers to get on the property ladder. Property prices fell by 0.4% last month according to Nationwide’s latest House Price Index, their second monthly decline this year. The building society said that annual house price growth has dipped to 2.6%, the weakest rate since June 2013. 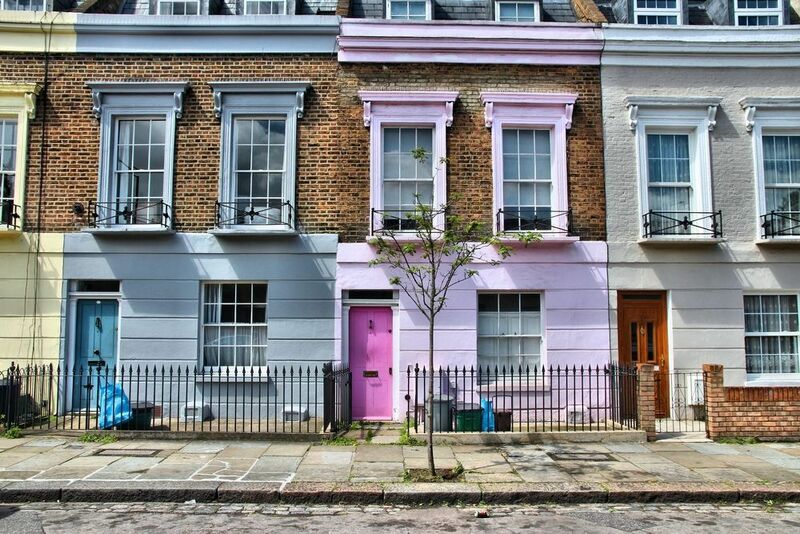 The average property price in the UK currently stands at £207,699. Falling prices could be due to household budgets coming under pressure thanks to higher inflation and slow wage growth, according to Nationwide. However, it predicts that despite lower house prices in March and April, a small increase in house prices of around 2% is likely over the course of 2017 as a whole. Separate figures from the Council of Mortgage Lenders (CML) show that despite slowing property prices, mortgage lending was up 19% in March, reaching £21.4 billion, up from £17.9 billion in February. The Council said that there has been a shift in mortgage lending towards first-time buyers and those looking to remortgage, and away from buy-to-let landlords and home movers. Low mortgage rates along with government housing schemes are helping those trying to purchase their first home. The number of first-time buyers over the past 12 months increased to 342,000, more than any other period over the past nine years. Recent weeks have seen the launch of the some of the lowest mortgage rates ever seen, as lenders battle to attract borrowers. Deals have become even more competitive thanks to a fall in funding costs for lenders, and due to new providers entering the mortgage market. Swap rates, which are among the factors lenders look at to help them determine their fixed rates, have also fallen, prompting lenders to introduce record low fixed mortgage deals. Owning a home has, therefore, become less expensive for homebuyers, while those looking to remortgage may be able to slash the cost of their monthly mortgage payments. However, the best mortgage deals tend to disappear fast, so homeowners and those looking to buy will need to act quickly if they see a deal they like. It’s important to factor in all the associated costs of any mortgage before applying, however, as many of the most competitive deals come with steep arrangement fees. Homebuyers or remortgagors who are unsure which deal is likely to be most cost-effective for them based on their individual circumstances should seek professional advice. Are you interested in buying your first home? Contact your local Guild agent to help start your search. For mortgage advice, visit the Guild's partner, L&C Mortgages.